Do you love working with hair and makeup? Do you have a passion for working with people to make them feel their best and embrace their beauty? 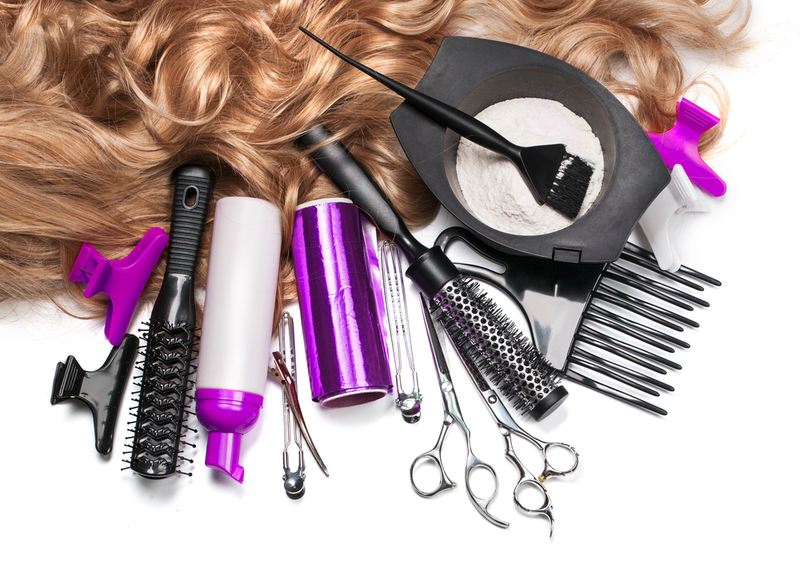 If you answered yes, then you might consider becoming a cosmetologist! A cosmetologist can have a very rewarding career and can give you the opportunity to build your skill set. Read our cosmetologist blogs to step into the world of cosmetology for a bit. Enjoy! Deciding your next move can be intimidating, especially when you have so many interests! When it comes to getting an education in beauty, there are so many different things you can specialize in. 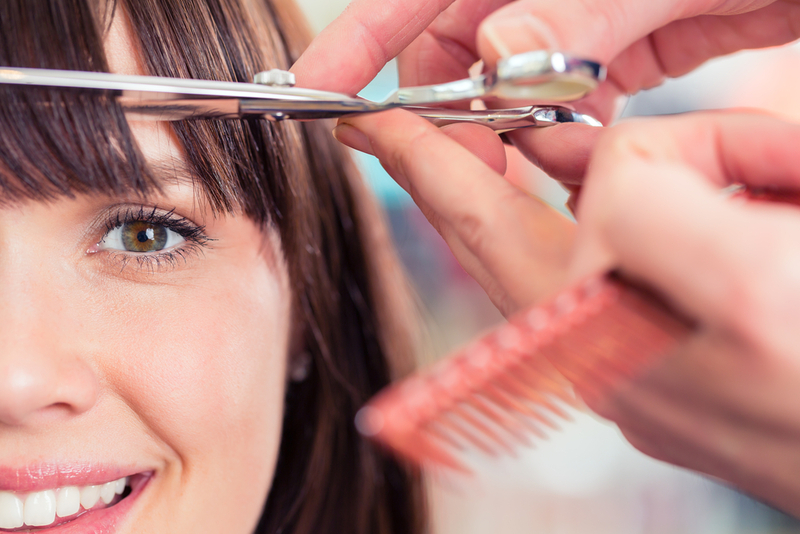 See if cosmetology school is right for you! Let’s start your journey today! When you hear the term, “cosmetologist” you probably think of someone who only works with hair. You might be surprised to find out that, that is not true. Being a cosmetologist involves many different roles and skills. Find out what other hats a cosmetologist wears. A licensed cosmetologist can have the opportunity to work in more places than just a salon! 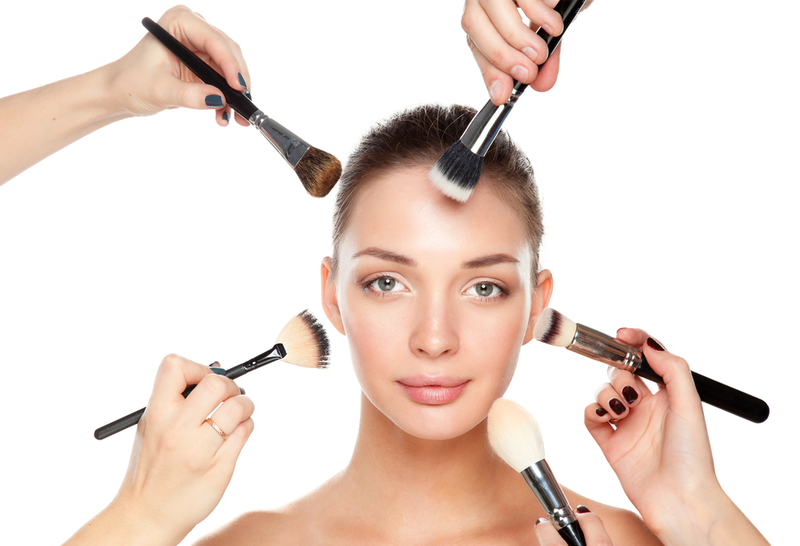 After reading “4 Surprising Thing You Might Want to Know About Being a Cosmetologist” you now know that a cosmetologist works with hair, makeup, and nails. This amount set of skills can open many doors to multiple different careers. 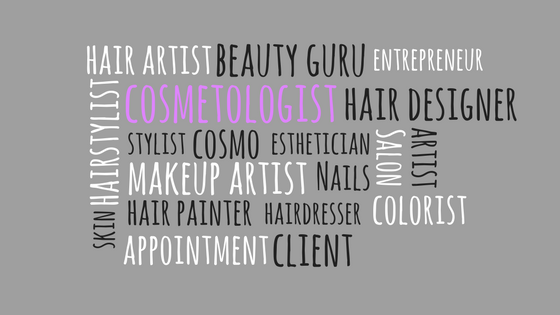 Find out some of potential careers a cosmetologist can have. At the end of the day, how much do you really know about hair? Are you what they call a, “hair genius?” There are many types of terms for coloring techniques, hair tools, hairstyles, parts of the hair, and steps when coloring hair. Put you knowledge to the test and see if you are a hair genius! After reading these blogs you may just feel inspired and motivated to take the next step in your journey. It’s so exciting to feel confident on your future! Contact us today to find out more about our program. If cosmetology isn’t what you are looking for, you might want to consider another one of our programs such as, estheticians!